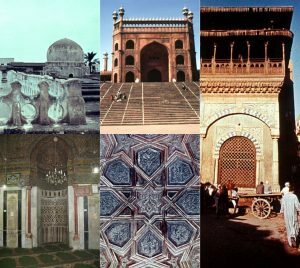 Archnet, developed by the Aga Khan Trust for Culture and the Aga Khan Documentation Center at MIT, is an open-access resource focused on architecture, urbanism, environmental and landscape design, visual culture, and conservation issues, with a particular focus on Muslim societies. 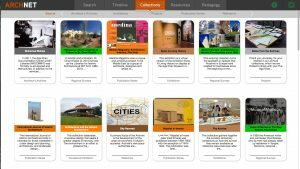 Archnet presents visual and material culture within historic, cultural, and geographic contexts, and contains over 120,000 images, publications, video, and pedagogical tools. 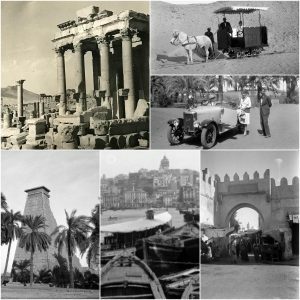 In 2017 AKDC@MIT received over 18,000 slides taken by John A. and Caroline Williams, author of Islamic Monuments in Cairo: The Practical Guide. 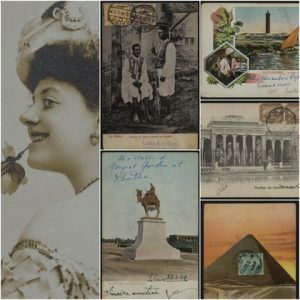 The images in the collection document sites in Egypt and across the Islamic world over multiple decades. Currently a sampling of about 700 are available online, with more are coming soon. 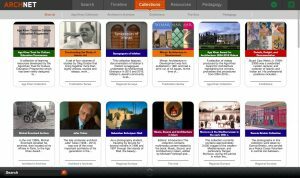 Of course the entire collection is available the Aga Khan Documentation Center for consultation, research, or use in publications. 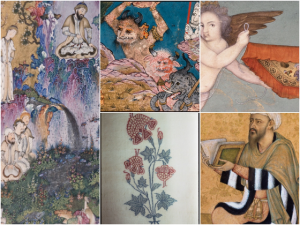 Learn more about the collections of the Aga Khan Documentation Center on our website. 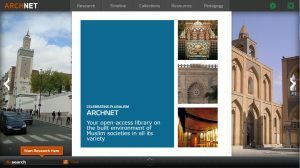 UPDATE 9:32 am–Due to unexpected server issues Archnet remains unresponsive. 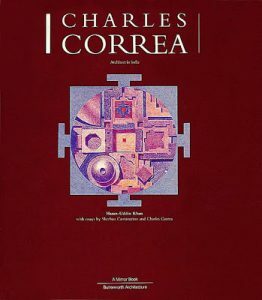 It should be available again very soon. 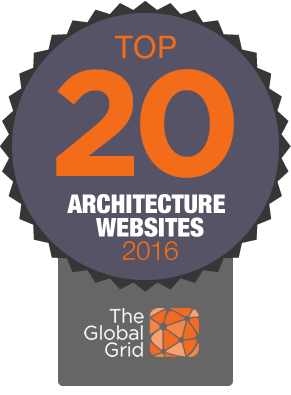 We are working to bring you some major enhancements in Archnet speed and reliability early in the new year. 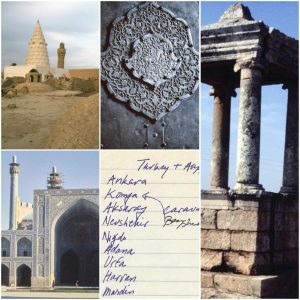 In preparation for these changes, rolling out early in the new year, Archnet.org may be offline for up to 1 hour between 2-4 am EST (7-9 am UTC) for behind-the-scenes server maintenance. We apologize for any inconvenience this may cause. 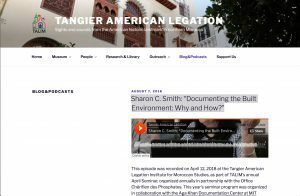 Watch this page or subscribe to our RSS feed to follow updates. 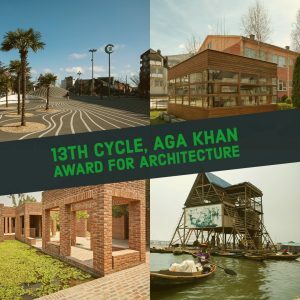 Each October UN-Habitat and organizations around the world focus on the theme of urban sustainability. 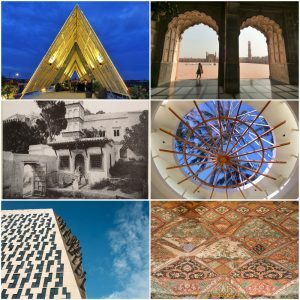 Urban October begins with World Habitat Day on 1 October and ends with World Cities Day on 31 October. 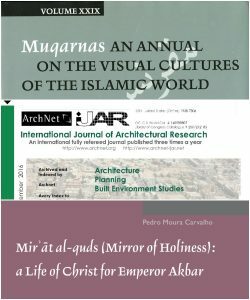 This year Archnet joins in the effort by bringing attention to materials relating to urban development and efforts to “make cities and human settlements inclusive, safe, resilient and sustainable” throughout the history of Muslim societies. Follow us on social media and look for the hashtag #UrbanOctober. 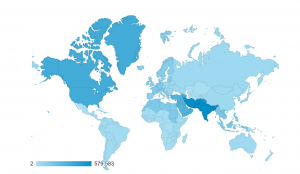 According to Google Analytics, at 10:34 am EDT this morning there were 19 people using Archnet, and they came from 11 different countries. 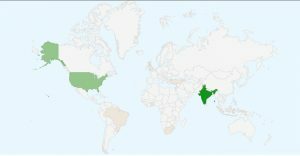 At the precise moment when we checked the statistics, 7 of those users came from India where it was well into the evening; 3 came from the US where it was morning; and 1 visitor came from each of the remaining 9 countries. 19 visitors from 9 countries on 5 continents is a fairly typical number for that time of a weekday in July. 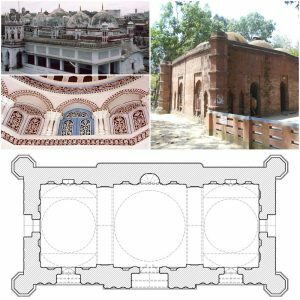 A new Archnet collection, The Islamic Heritage of Bangladesh, documents the architecture of 33 historic sites with detailed descriptions, photographs and, in some cases, drawings. 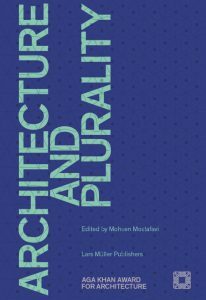 The collection was developed by Dr. Mohammad Habib Reza, Assistant Professor, in the Department of Architecture at BRAC University in Bangladesh. 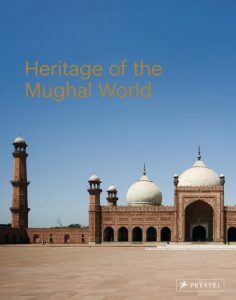 The project was a collaboration between BRAC University, Archnet, and the Aga Khan Trust for Culture. 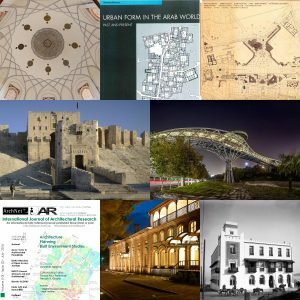 Thousands of new records have been published on Archnet since May 1. 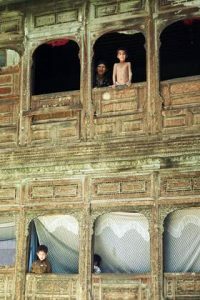 See examples on this page. 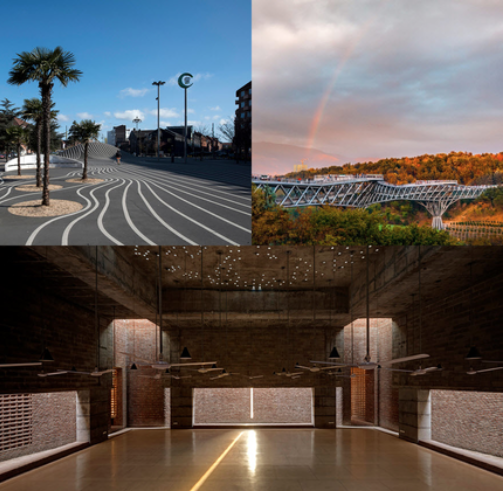 75 images were published on Archnet yesterday, March 22, 2017, bringing the total number of published images published to over 100,000. 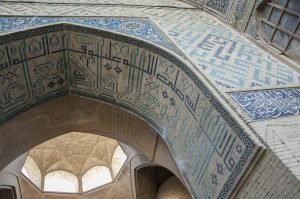 The newly added images include photographs by Daniel Waugh, Professor Emeritus at the University of Washington, Seattle, and editor of The Silk Road, depicting of an 8th century monumental mosques in the historic city of Isfahan, Iran; and photographs by James Llewellyn, a student at Wake Forest University, showing the facades, interiors, and courtyards of four mosques constructed during the 20th century in the modern metropolis of Casablanca, Morocco. 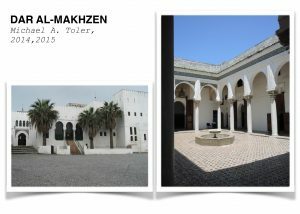 Some of the material recently made available on Archnet: Images of architecturally significant sites in Algiers and Tlemcen by Anas Soufan, AKPIA@MIT Fellow in 2015. 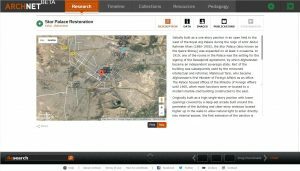 Sites in Isfahan ranging a Fire Temple originally constructed ca. 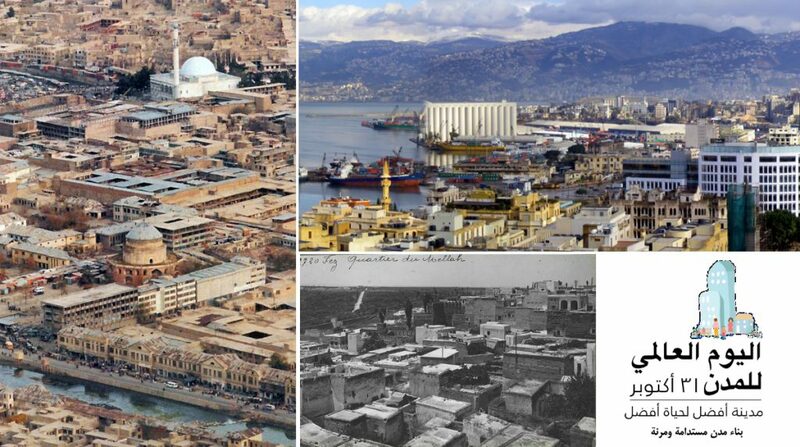 1400 BCE to houses built in the 19th c. The new material is from the archive of the Isfahan Urban History Project, recently donated to AKDC@MIT. 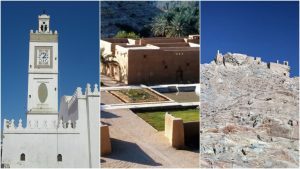 Documentation of the restoration of a farm house in the vicinity of Riyadh An introduction to Tlemcen, a city known for is Medieval Islamic architecture, by Amine Kasmi from the Department of Architecture at the University of Tlemcen. 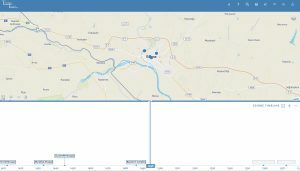 Follow this site for future updates. 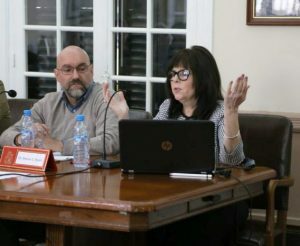 World Interfaith Harmony week has been marked during the first week of February since 2011. 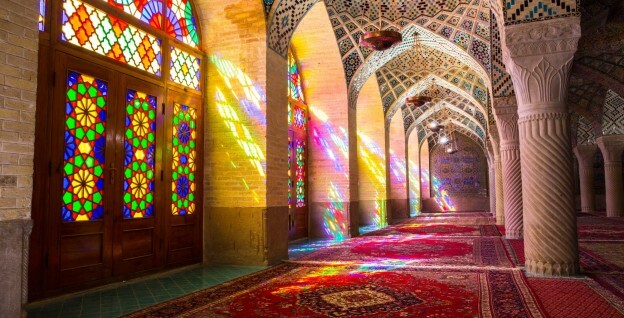 The week provides a platform—one week in a year—when all interfaith groups and other groups of goodwill can show the world what a powerful movement they are. 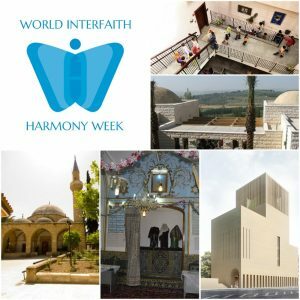 – worldinterfaithharmonyweek.com This week’s Archnet highlights religious diversity throughout the world. 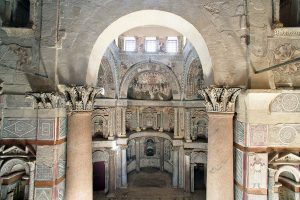 It also highlights examples of architecture designed or adapted to accommodate multiple faith traditions. 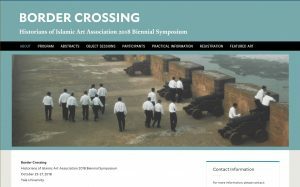 Are you aware of other examples? Let us know. 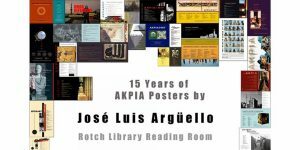 AKDC@MIT thanks MELA and Ismailimail for their kinds words. 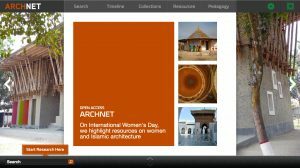 Archnet is a global project and could not happen without the support of individuals, institutions, and organizations such as yours and your members; we are grateful for your input and the promotion of our site. 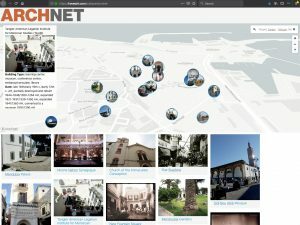 The Global Grid, a service focused on delivering daily news on “localized and unique architecture, engineering, landscape architecture, urban planning,” has named Archnet one of the Top 20 Architecture Websites for 2016. 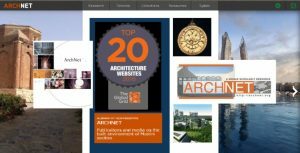 Archnet is #17 on a list that includes the sites Architectural Record magazine, the American Institute of Architects, the Royal Institute of British Architects, and the online architecture forum Skyscrapercity. 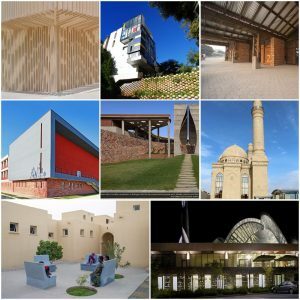 Follow the Twitter feeds of all the selected sites, including Archnet, using this list from Global Grid. 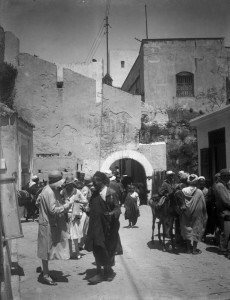 The exhibition Tangier Then and Now is now available on Archnet. 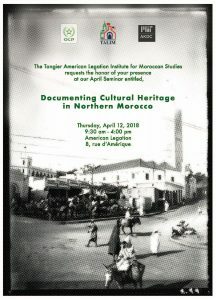 The collection, an expanded version of the exhibit International Tangier on display in Rotch Library through December 27th, contains selected, edited photographs from the collection of glass negatives of the Tangier American Legation Institute for Moroccan Studies, paired with photographs from 1976-1977, and labels with contemporary images. 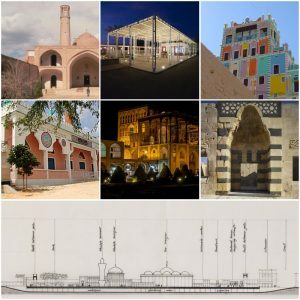 Selections from the archive of Iraqi architect Hisham Munir, are now available on Archnet. 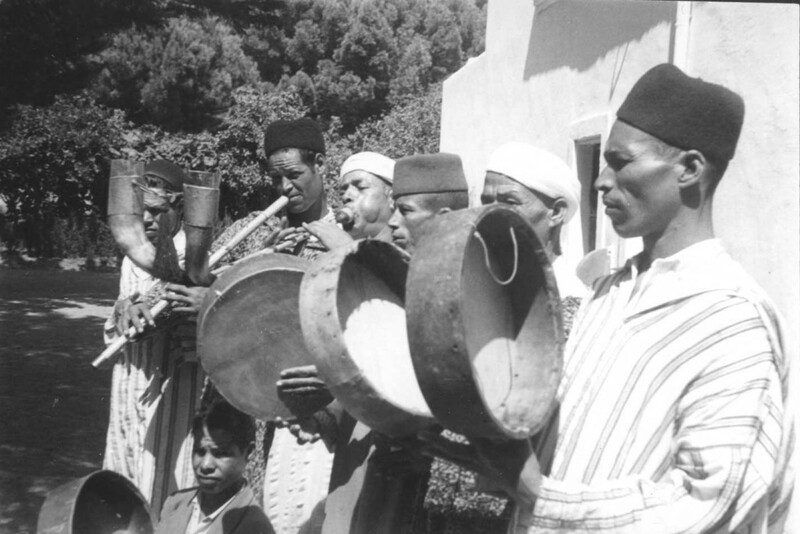 Munir was a founder of Department of Architecture at the University of Baghdad. 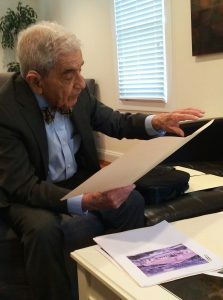 In 1957 his firm partnered with The Architects Collaborative (TAC) to build parts of the massive campus of University City in Baghdad, the first of many collaborations between Munir and Associates and TAC. 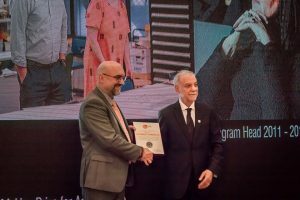 His best known work includes the University of Mosul (1956), the Agricultural Complex (1975), the Iraqi Reinsurance Company in Baghdad (1976), Sheraton Hotels in Baghdad and Basra (1981), the Al-Sabah Complex in Kuwait (1976), and the Unknown Soldier Monument (1982). 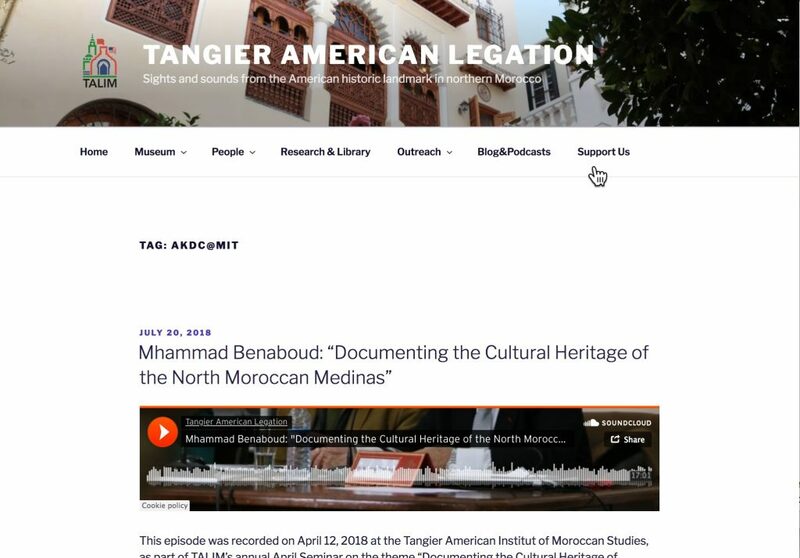 Help improve scholarship and research by contributing research, slides, photographs, and other media. Contact us for more information. 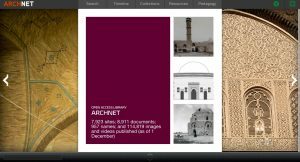 Will Archnet work on my phone? 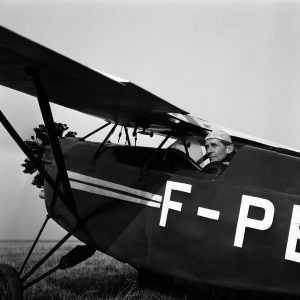 Can I use an image in my paper?